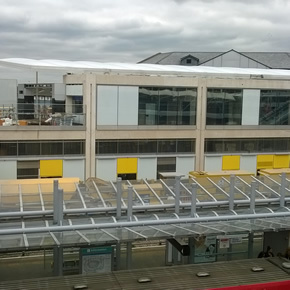 ASSA ABLOY Security Doors has supplied its specialist doorsets to provide a secure, fire-proof solution for Custom House Crossrail station. 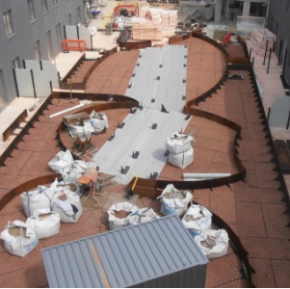 Based one stop away from Canary Wharf, Custom House Crossrail is London’s only Central Section surface station. With 12 trains an hour set to pass through at peak time, the station’s design had to be appropriate for a high volume of people. For this reason, over 50 steel doorsets from ASSA ABLOY Security Doors – a British division of ASSA ABLOY – were specified for the entrance, platforms and concourse of the station. Featuring fire, acoustic, personnel and high security doors from the company’s Powershield range, the doorsets were able to meet London Underground’s strict safety standards. The doorsets combine strength and durability with low maintenance requirements, making them suitable for use in high traffic. 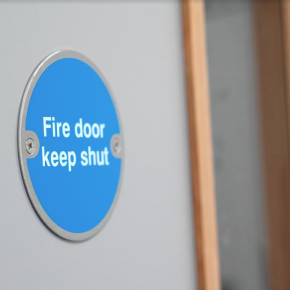 A high level of fire protection is provided by internal and external steel fire doors, which have been developed to prevent the spread of fire. 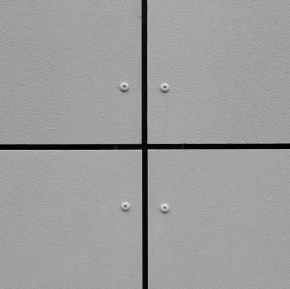 Certifire-approved, the doors provide up to four hours of fire protection, allowing for an increase in evacuation time.